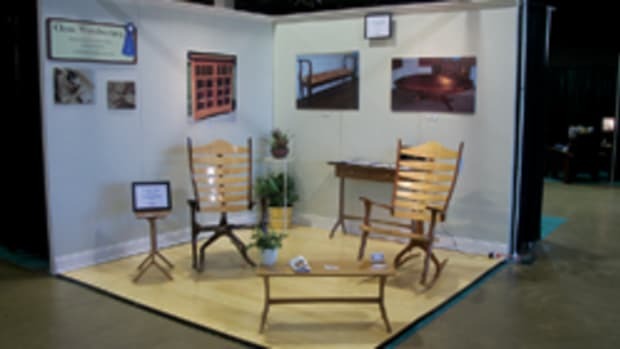 Optimistic exhibitors showed off their handcrafted furniture and other wares Oct. 21-23 at the 17th annual Fine Furnishings and Fine Crafts Show at the Rhode Island Convention Center in Providence. 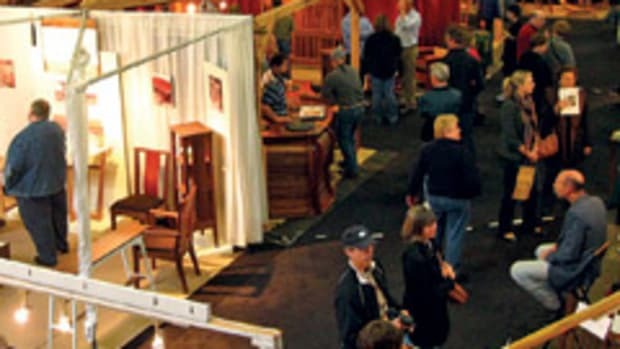 Show director Karla Little says that while attendance was down from previous years, the show had the same number of exhibitors — about 100 — as in 2010. 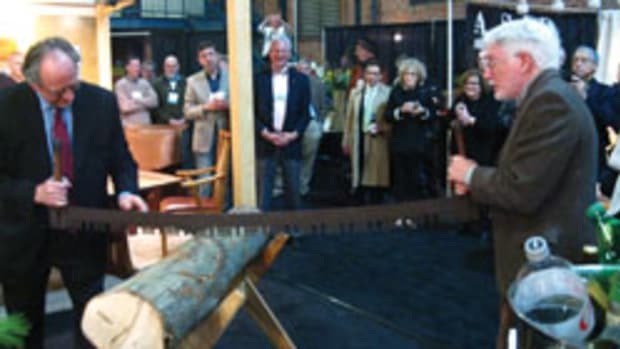 Exhibitors had mixed reactions, but the general consensus was that while sales and attendee interest seemed low, the quality of the show was high and it was worth attending. 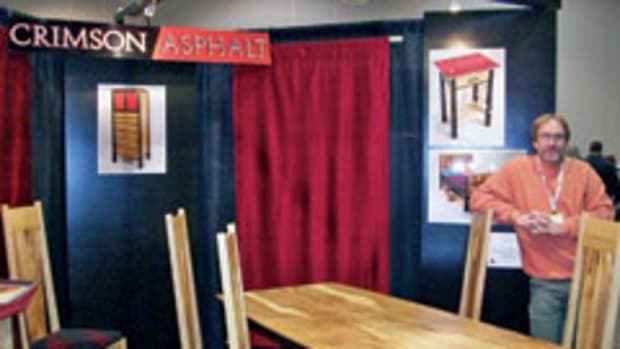 Little, who manages two other annual furniture shows in Baltimore and Milwaukee, emphasized how important it is for artisans to remain in the public eye. “You never know when someone is going to be in the buying process. They might be researching something that’s two years down the road. 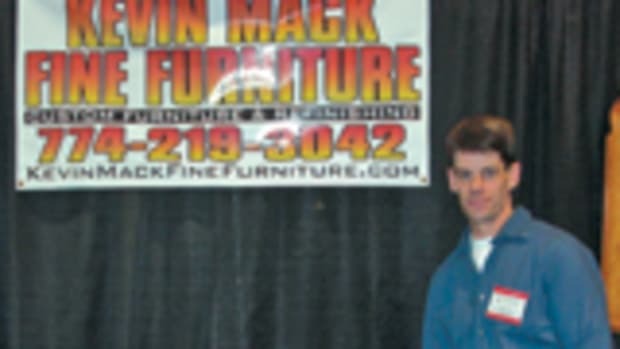 It means a lot to meet potential customers in person and let them touch and feel the furniture,” says Little. 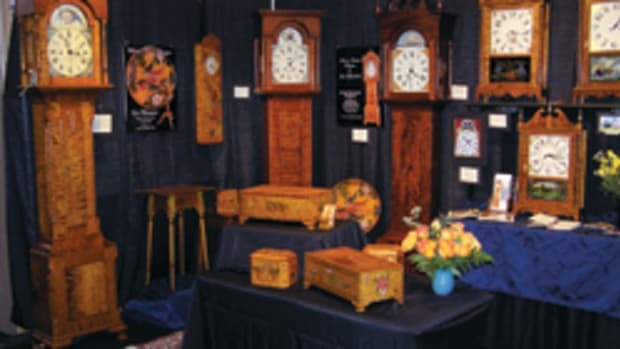 Ed Barkey of Navarre, Ohio, is a regular exhibitor at all three Fine Furnishings shows and says he’s had a good run. 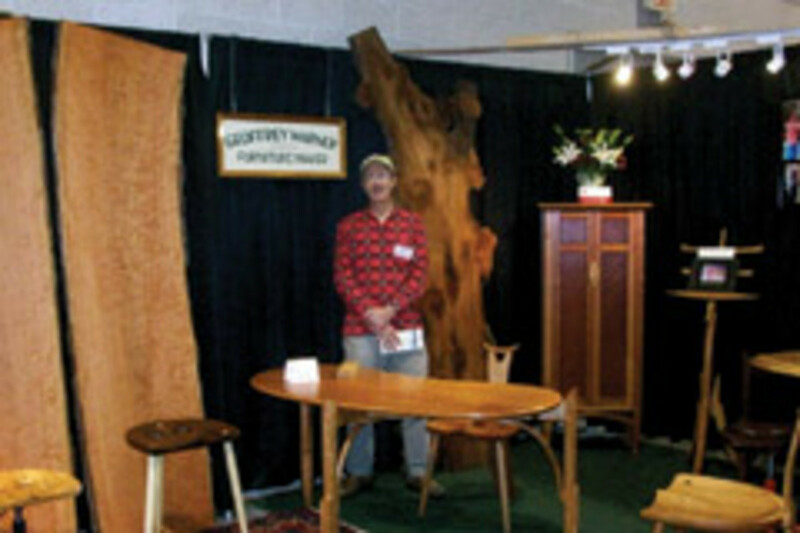 Bill Doub of Deerfield, N.H., didn’t sell much, but he was glad to be an exhibitor. 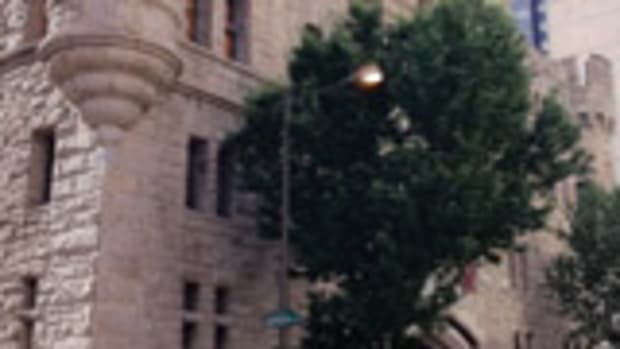 Contact: KL Communications Inc., P.O. Box 11, Tiverton, RI 02878. Tel: 401-816-0963.